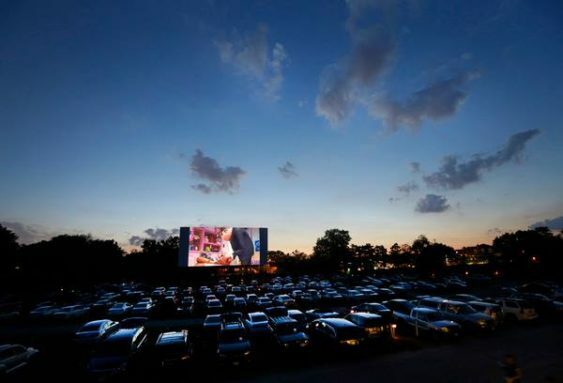 The West Wind Drive-in movie theaters in Concord and San Jose host a free drive-in movie night twice a year including a festival with live music and of course, best of all, free movies. Gates open at 6 pm. Films start at dusk. Arrive early. Remember the Drive-In? 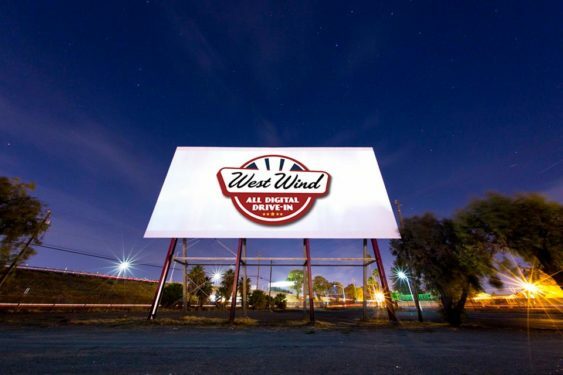 If you haven’t been to a good ol’ fashioned drive-in movie in a while, head to West Wind Drive-in (yes, an old school drive in where you listen to the movie on FM). Normally, tickets are $8 a person for a double feature and Tuesday nights are just $5.50 (and kids 11 and under are only $1.50) – a 1970s style bargain.